There are two ways to find a cure for neuroblastoma. The first is to conduct research into the disease in order to find better treatments. The second is to explore through clinical trials how effective existing and new combinations of treatment are in improving recovery from the disease and survival. Neuroblastoma UK aims to have a balanced portfolio of research which includes a wide range of studies. We support clinical and near-clinical research and drug development that has the potential to lead to improved treatment protocols. We also support basic research that improves our understanding of how neuroblastomas develop and become malignant since this may lead to novel, more effective approaches to treatment.  Neuroblastoma UK runs a biennial research competition to ensure that the best value is obtained for the funds raised. Decisions on which research projects to support are made on the basis of scientific merit, likelihood of success, potential value to neuroblastoma patients and the funds available. A research study is only supported if it has passed rigorous scrutiny by two or three experts chosen for their specialist knowledge of the proposed research area followed by evaluation by Neuroblastoma UK’s Scientific Advisory Board of leading neuroblastoma scientists and clinicians. Grants are then awarded by Trustees in the light of that advice within the limits of funds available. Research competitions are run in accordance with the best practice for research funding as carried out by the research councils and government funding agencies. In September 2015 Neuroblastoma UK was accepted as a member of the Association of Medical Research Charities (AMRC) as we fulfil all their criteria for funding quality research. Current projects that Neuroblastoma UK is supporting can be found here.